When Should Your Small Business Pay for Advertising? - Mischa Communications, Inc. Mischa Communications, Inc.
As cool as it would be for all advertising to be free, it’s just not. Sure, there are tons of options out there to market your small business without spending a dime, but they don’t all work, and some that do only help a little bit. Sometimes, you have to pay up. But when should you “pay to play” when it comes to advertising, and how can you make sure you’re getting the biggest return on your investment? Before you open up your small business’ checkbook, here are some questions you need to ask yourself about paid advertising. If there was a one-size-fits-all guaranteed marketing strategy for small businesses everywhere, you can bet we’d have patented it long ago. Unfortunately, what works for someone else might not work for you. If the purse strings are already too tight, don’t jump into the paid advertisement game until you have a bit more of a cushion. The only thing worse than watching your advertising dollars wave goodbye is watching your cash pull a disappearing act because you gambled it away on a strategy that didn’t pay off. If you’ve been a player in the (free) social media advertising game for any length of time, you already know your current reality, as well as your expectations. Do they balance out? If so, congratulations – you have it made! Do you want more followers, more clicks, more Likes, more sales? Then paid advertisement may be for you. Do You Have a Know-How Person in Your Corner? 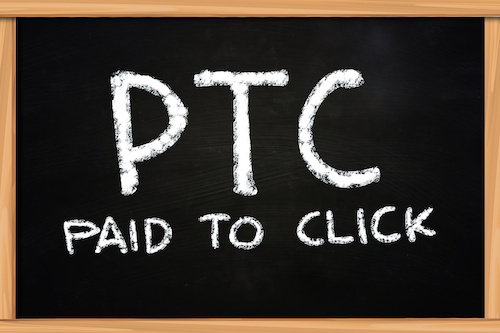 Paid advertisement isn’t rocket science, but it’s not quite child’s play, either. You need someone in the know to show you the ropes. Which is better – banner ads or text ads? Should you choose Bing, Google or Yahoo? Do you have a working knowledge of analytics? Can you easily decipher what’s working and what isn’t? For the marketing savvy small business owners, this may be second nature, but for those looking to delve into deep, unfamiliar waters, it pays to have a little help. And if you have the slightest inkling that you might need help, it’s important to get it before you spend a dime on advertising. Deciding whether to spend part of your small business’ budget on marketing isn’t the easiest choice. But when you ask yourself these tough questions, the right answer is usually evident. Still confused? Drop Mischa Communications a line. We’ll help evaluate your small business’ current marketing efforts and steer you in the right direction – whatever that may be!